Britain's Advertising Standards Authority has pulled a pair of ads featuring Julia Roberts and Christy Turlington for being overly-airbrushed, the Guardian reports. Member of Parliament Jo Swinson first alerted the campaign watchdog to Lancome's two-page ad showing Roberts as shot by Mario Testino and a spot for Maybelline's "Eraser" foundation featuring Turlington. "We should have some honesty in advertising and that's exactly what the ASA is there to do. I'm delighted they've upheld these complaints," she said. "There's a big picture here which is half of young women between 16 and 21 say they would consider cosmetic surgery and we've seen eating disorders more than double in the last 15 years. "There's a problem out there with body image and confidence. The way excessive retouching has become pervasive in our society is contributing to that problem." 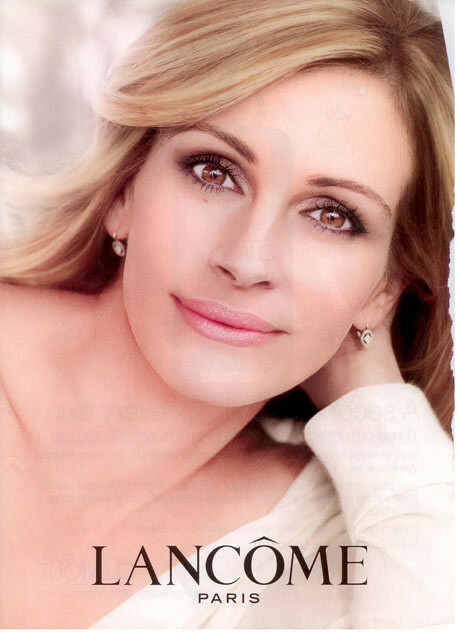 Swinson added, "Excessive airbrushing and digital manipulation techniques have become the norm, but both Christy Turlington and Julia Roberts are naturally beautiful women who don't need retouching to look great. This ban sends a powerful message to advertisers -- let's get back to reality," the Guardian writes. 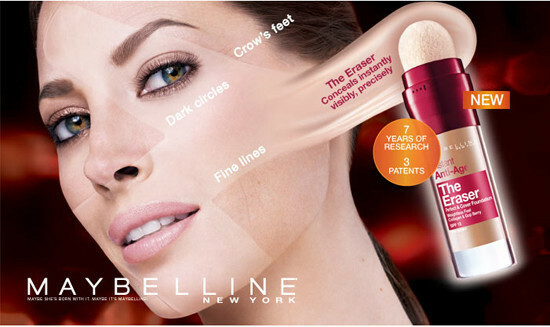 L'Oreal admitted post-production techniques had been used in its advert featuring Turlington to "lighten the skin, clean up make-up, reduce dark shadows and shading around the eyes, smooth the lips and darken the eyebrows". However, the beauty firm said it believed the image accurately illustrated the results the product could achieve. It also said the flawless skin in the image of Roberts was down to her "naturally healthy and glowing skin", adding the product had taken 10 years to develop. The ASA previously banned a YSL Belle D'Opium commercial for simulating drug use, nixed "indecent" Diesel billboards and said no to two misleading Louis Vuitton print ads. However, the group decided there was nothing wrong with a particular Miu Miu ad depicting what some dubbed a "significantly underweight" model.